What better time to begin a pursuit of the Living God in worship than the Holiday Season? One easily recognizes the amazing act of God’s gift to humanity in the form of a tiny baby, Jesus Christ. Even before God’s precious gift of His Son he blessed humanity with the gift of Himself. In ancient Israel the Lord God (Yahweh) revealed Himself to His people in an age where humanity worshiped false gods, even unknown gods. In this world filled with uncertainty of how to please the gods and confusion in how to offer them receivable worship Creator God reveals Himself and clearly articulates His expectations for acceptable worship. 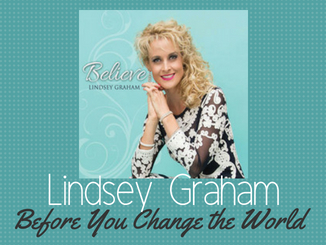 Lindsey Graham is a full-time vocalist pursuing God's call on her life in ministry through music. She is a graduate of Belmont University with a degree in Commercial Vocal Performance, has a Masters in Religion with an emphasis in Worship studies from Liberty University, and is a classically trained vocalist currently continuing her classical studies through Florida Gulf Coast University. 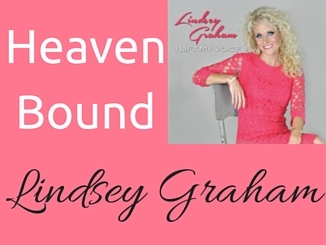 Lindsey loves the Lord, loves His people, and thrives on singing for His glory!